Find Out if You Qualify for Special Group Savings. Are you eligible for special group savings? You could be one of thousands of Newfoundlanders and Labradorians now eligible to save more on your insurance premiums by switching to Anthony Insurance. 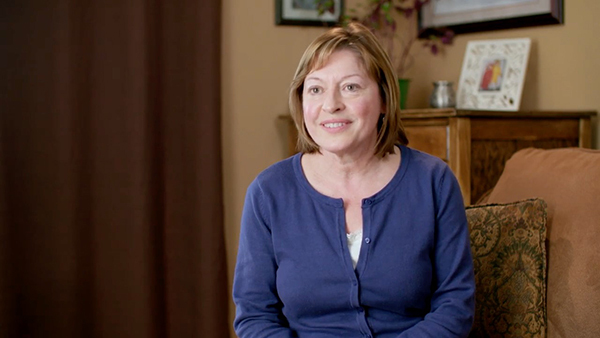 Through Anthony Insurance's partnership with the Newfoundland and Labrador Public Sector Pensioners Association (NLPSPA), your work may make you eligible for membership in the Association and special group savings with Anthony Insurance. 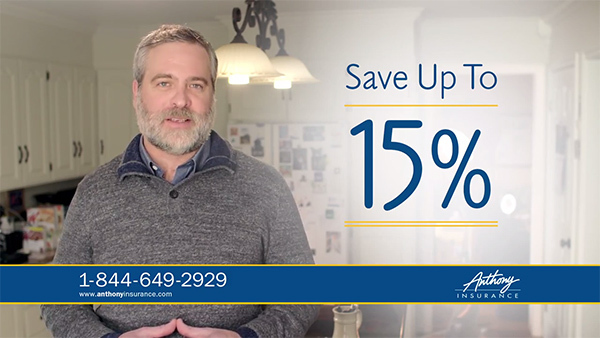 If you are a member of a pension plan from a Municipal, Provincial or Federal Government, from a Crown Corporation or a large corporation with a reciprocal pension arrangement with the Government of Newfoundland and Labrador, then you may qualify for membership in the NLPSPA and save up to 15% when you switch to Anthony Insurance. You don't have to be retired. You may still qualify if you're thinking about retiring in the next five years. Thousands of people just like you have already switched and saved. It's easy to find out if you qualify for special group saving with Anthony Insurance - just call your nearest Anthony Insurance office. We'll get you a competitive quote and on your way to special group savings. Phone Email We are open 8:30am - 4:30pm Monday through Friday.